Many of the Edinburgh denizens who flood into BT Murrayfield for tomorrow’s big match would view 12.45pm on Saturday as a time for scones, but for one of the participants it will be well past dinner time. Spaghetti bolognese at 9.30am? “There will be some in the freezer,” said Watson with a chuckle to the media, some of whom would settle for a very strong coffee at such an ungodly hour. Edinburgh are set to break the UK record for a European game at this stage tomorrow, with ticket sales at 35,000 already, the clash with two-time European champions Munster should surpass the 37,888 Saracens recorded against Ulster at Twickenham in 2013. That beat the attendance Edinburgh had for their famous win over Toulouse the previous year by a mere six head counts. It has been a big week for Watson, arguably Scotland’s best player in the past couple of seasons, as he committed to Edinburgh for two more years. Following the frustration of a broken hand on the eve of the Six Nations he returned to make a magnificent comeback off the bench against Wales and then played a key part in that 38-38 epic against England. Such performances don’t go unnoticed and Watson admitted that there had been “a few talks” about possible moves but he said it was an easy decision to remain. “I have a family here now and that played a huge part,” said the 27-year-old Manchester-born openside who qualifies for Scotland through his Glaswegian grandparents, and hot-shot Christian name! “I’ve got a little baby so to raise her in Edinburgh is something me and my fiancée wanted to do. It was a pretty easy decision in the end. “You’d be silly not to talk to clubs and see what’s out there, but it was a pretty easy decision. I really want to try and win stuff with Edinburgh. 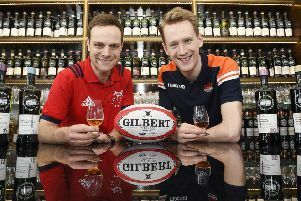 That business is now all about Munster tomorrow as Edinburgh look to reach the semi-finals of Europe’s elite competition for the first time since 2012, when Watson was a youth player after moving north from the Leicester Tigers academy in 2011. The term “pinball wizard” has been applied to Watson for his ability to bounce off tackles and drive into the opposition like “a motorised mouse” as ITV commentator Nick Mullins memorably described him during that Calcutta Cup drama. At just over six feet Watson is hardly a mouse, but certainly wouldn’t be put in a king-size pack of forwards. He says his style of playing is instinctive rather than conscious. “I don’t practise that too much in training because it’s quite a physical part of the game and I try to avoid that stuff in training,” he explained. Watson recalls that time seven years ago when Edinburgh knocked off four-time champions Toulouse to reach the Heineken Cup semi-finals for the first time in Scottish pro-club history, but with a different slant from a teen in the stands with a Coke and hot dog. “I was pretty young back then. I was at the club but only 19. It feels different because I’m more involved in it,” he said. “I played a few games that year, but with Europe I was very much looking in from the outside. I was in training with the players but I was looking at Europe more as a fan. It’s a pretty safe bet that Cockerill will be throwing the No. 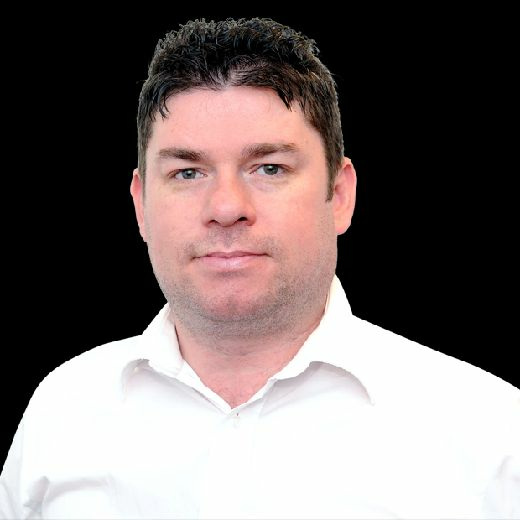 7 jersey to Watson tomorrow but there are selection dilemmas as Edinburgh build a reputation as one of the best forward packs around. The return from injury of fellow back-rower John Barclay in last weekend’s win over Leinster adds another layer to that. “It was great to have Barcs back. He did say I should try to bring him up in the press conference but you did it for me,” said a laughing Watson. “It’s great to have him back. He has been out for ten months but you could see the impact he had on the game. His workrate is up there with the best.